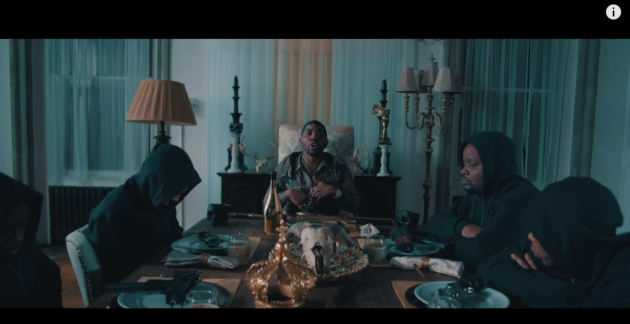 New Music: YFN Lucci - "The King"
YFN Lucci releases a new video for his song. “The King” off his Ray Ray From Summerhill project. The Atlanta rapper shows the world how one lives in royalty. Lucci gives us a look at how to be a king.